The exhibition hall area about 51000 square meters, more than 900 company from domestic and oversea country attended the exhibition. 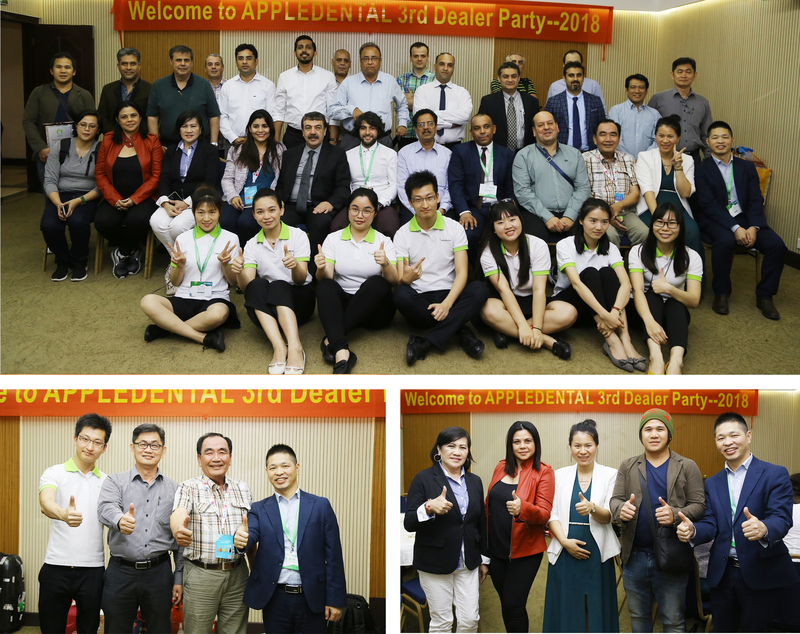 APPLEDENTAL , as a VIP company that attend exhibition every year, this year we have better achievements than before. 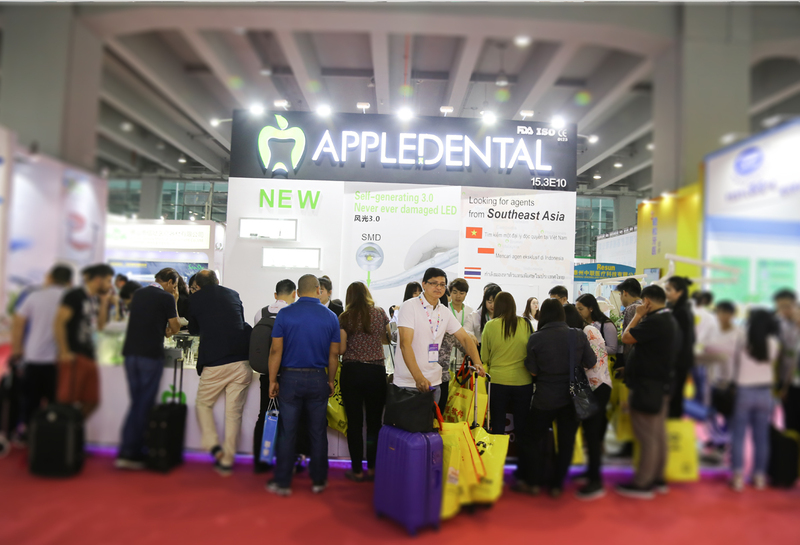 Our booth havethe largest number of people for visiting and buying. 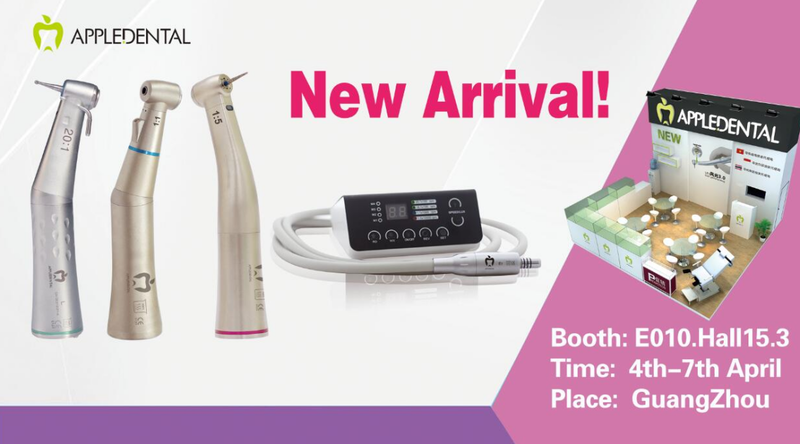 More than 780 Chinese dentist，buy ourproducts during 4 days and more than 27 dealers from different countries ordered from us. 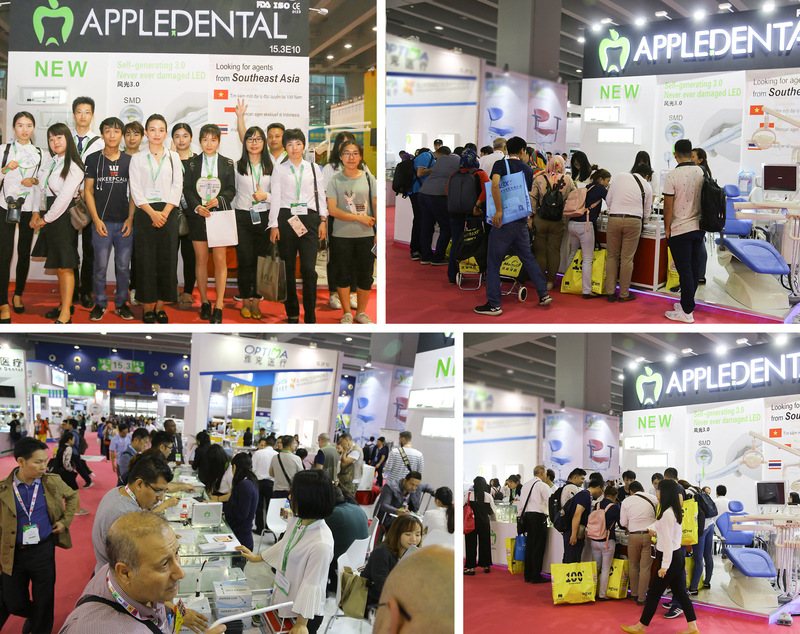 All the，sales were crazy，busy, APPLEDENTAL became the most popular booth in Hall 15.3 once again.APPLEDENTAL Dealers，have very high satisfaction with our new product-LED3.0 and 20:1 implant contra angle,many customers place orders at，the booth.